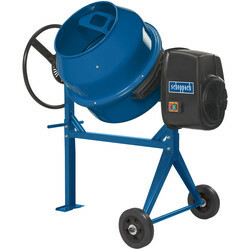 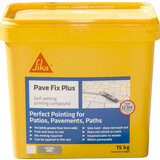 Add the finishing touches to pavements with paving jointing compound to ensure your tiles stay in place and look great. 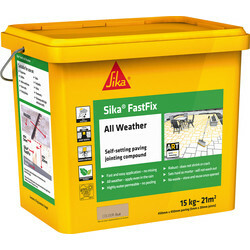 We stock Sika paving jointing compound that's renowned for being quick and easy to use to ensure you achieve a good finish. 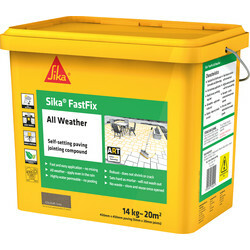 Sika paving jointing compound can be used for paths, patios and pavements with joints over 5mm wide. 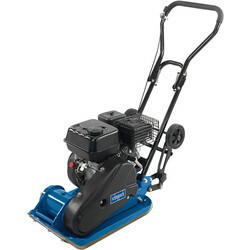 Simply brush in the paving jointing compound as there's no mixing needed in wet or dry conditions. 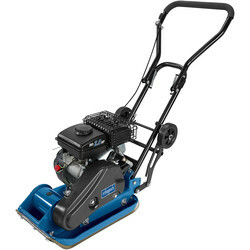 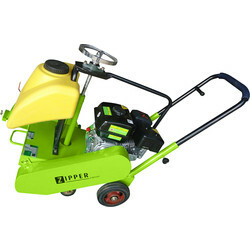 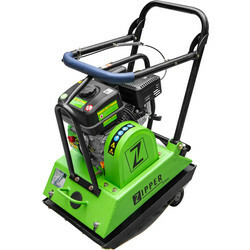 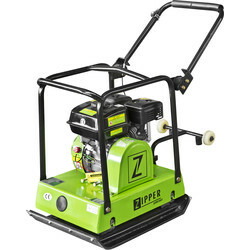 Once applied it sets hard and does not wash out, making it impenetrable to weeds and water permeable. 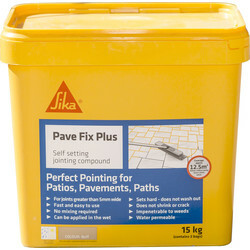 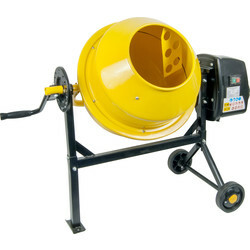 The paving jointing compound can cover approximately 12.5m² and is available in two colours; buff and grey.